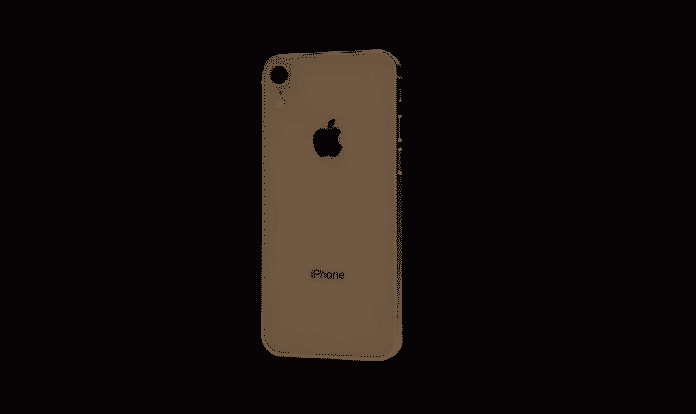 Ever since Apple launched its popular budget handset, the iPhone SE in March 2016, there have been rumors and leaks of the Cupertino giant working on its successor, iPhone SE 2. Now, an artist (Dr. Gunho Lee for ConceptsiPhone) has reimagined the iPhone SE 2 in a concept video (see below) showing what the modern smartphone could look like. As we can see, the video showcases the iPhone SE 2 with an edge-to-edge display a screen cutout (notch) for Face ID camera. This means that the smartphone will not have the Home button and Touch ID from its predecessor, the iPhone SE. It also features the same 4-inch display as the iPhone SE. Further, the concept video shows that the smartphone has a full glass rear, which means it could enable Qi wireless charging. It also shows a single rear camera with a bump that protrudes through the case. One can also notice the volume buttons (+/-) and alert slider on the left side of the smartphone, while the power on/off button on the right side. The successor to the iPhone SE is also shown in a number of colors, namely, red, gold, silver, and blue. The video also hints that the iPhone SE 2 could launch in ‘coming spring’. In the past too, there were strong rumors that an iPhone SE 2 would come out in mid-2018; however, this never turned into reality. Since this is just a concept video, we cannot depend completely on the above-mentioned information. Do let us know what do you think about this possible iPhone SE 2 concept in the comments section mentioned below.